A pedicab tour may be cancelled due to bad weather conditions such as heavy rain or snow fall. We do have pedicab Covers that protect you from the rain) and plenty of blanket however.—In case of snow/wind/heat wave and the tour has been canceled, the customer may choose to get a full credit (for another day). Tickets are non-refundable and must have 72 hours notice to reschedule. If your tour was scheduled at 7:00 and you arrived at 7:15 or later, we may assume that you are no longer coming and we cannot guarantee your tour will be available at a later time. 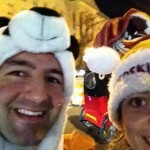 WHAT MAKES A DISCOVER DC PEDICAB TOUR BETTER THAN A BUS OR WALKING TOUR? Click on this to Check out how kids learn, our guides take pics and videos and how much fun a ride can be! Its all about the experience. Our guides take a picture, a video—and make your experience memorable for years to come. They are great for families, locals, tourists, honeymoon stage couples, older couples who ran out of things to do, birthdays, corporate events, and WEDDINGS TOO! Our tours allow you to relax, stay out of traffic, as well as maneuver smoothly and suavely around the city’s sites—during which you feel super stylish. Since sites in DC are far apart, you may walk up to 5 miles and miss some of DC’s best sites. 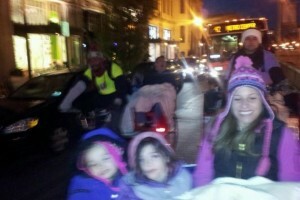 Discover DC Pedicab Tours will keep you and the kids entertained and motivated. 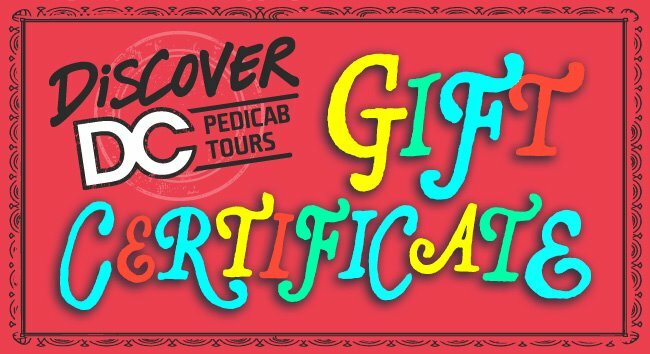 We educate, give you a chance to learn things you never knew, play some “cash pedicab”, and win some great prizes. 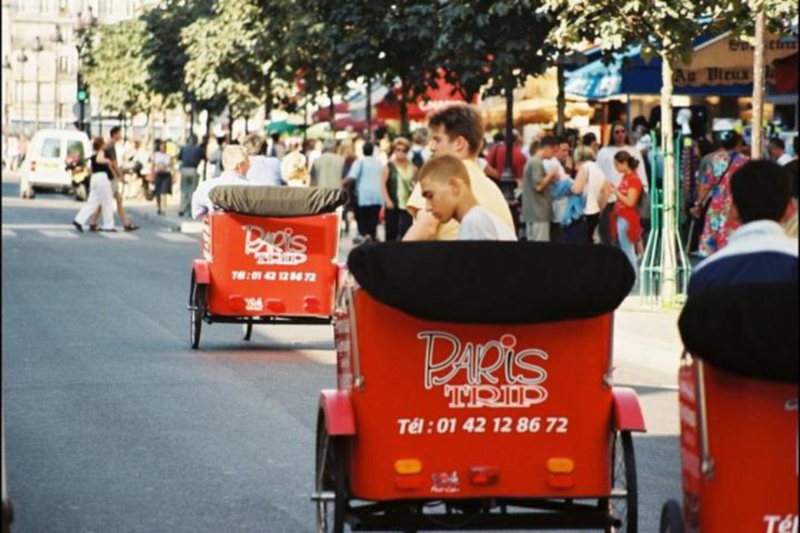 Pedicab tours vary in pricing depending on the length of the tour and destination. Generally they are between $65 – $90 per hour. CAN WE BUY A GIFT CERTIFICATE? yes, just give us a call and well send you one! HOW MANY PEOPLE CAN FIT ON A PEDICAB? 2 Adults, comfortable 3 Adults, still good! 2 Adults & 2 kids great! 4 grown adults? pushing it. IF I HAVE A LARGE GROUP, CAN WE STILL GO ON A PEDICAB TOUR? 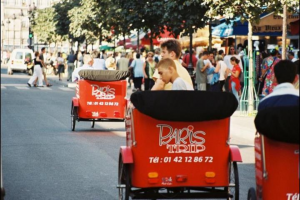 We can accommodate large groups – we have plenty of pedicabs! 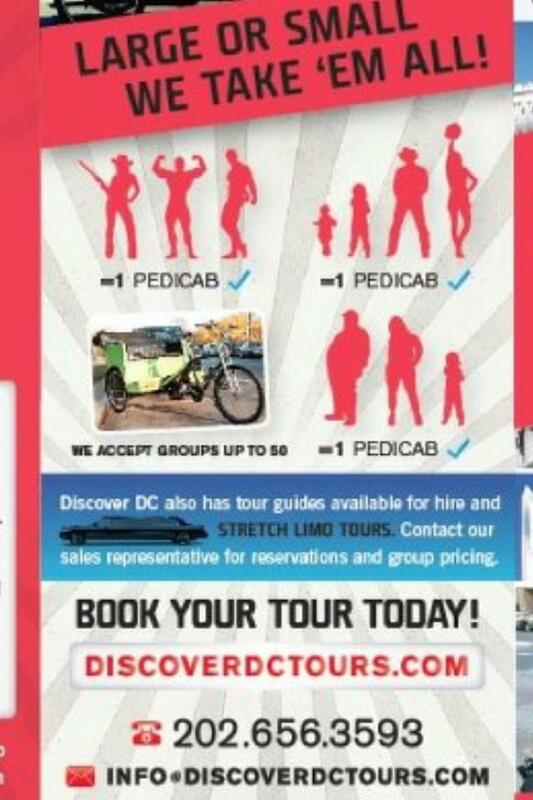 If you have a group of 6 or 8, you can reserve additional pedicabs. We can accommodate groups as large as 52. Just make sure to plan your tour at least 72 hours in advance—-just call as soon as you know the designated time. DO YOU RUN EVEN WHEN THE WEATHER IS COLD? Yes, we offer tours during the Winter, Spring, Summer and Fall. 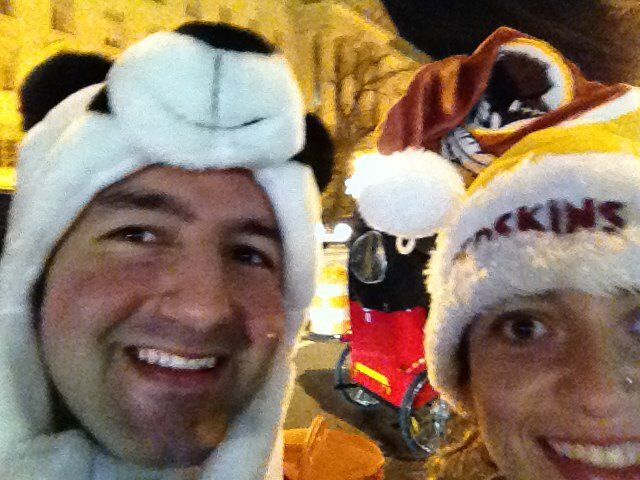 Destination DC Pedicab Tours are especially popular during the Christmas Holiday for viewing the White House Festival of Lights and Christmas Tree. WHERE CAN YOU PICK US UP? I’M AFRAID OF BICYCLES, CAN I HIRE YOU AS A TOUR GUIDE? Yes! Our guides are great for private tours. 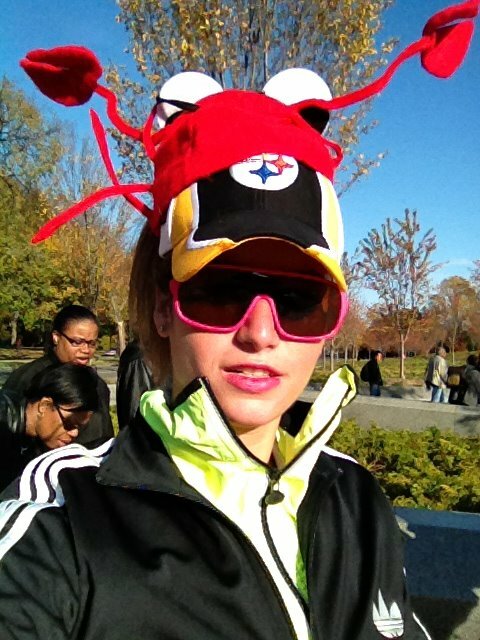 We are professional, fun and entertaining DC locals that will not only educate you about the city’s beautiful sites, we will probably make you laugh too. MY FAMILY AND I ARE ONLY HERE FOR A SHORT PERIOD OF TIME. WE WANT TO SEE IT ALL, WHAT DO YOU SUGGEST? 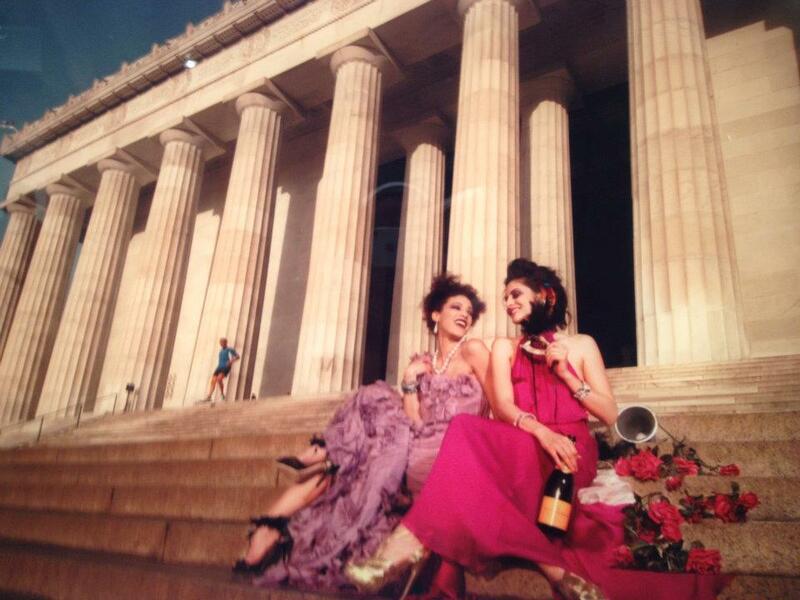 We suggest that you take advantage of the Smithsonian Museums first. They generally open at 10AM and close at 5:30PM. Spend some time browsing through the Air and Space Museum and the National Museum of Natural History if you have kids with you. Take the Moonlight Monuments Tour when it starts to get dark (usually around 5:30PM). If the museums aren’t your thing, we can take you directly to the monuments! You will need about 2 hours to see the main sites and take pictures. MY FRIENDS AND I WANT TO A DOWNTOWN BAR CRAWL. CAN WE HIRE YOU TO TAKE US AROUND AND SHOW US THE BEST BARS ON THE PEDICAB? 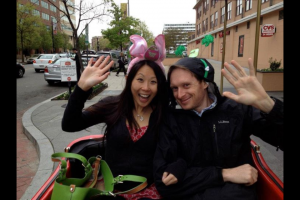 Bar crawl Pedicab Tours are becoming more and more popular. 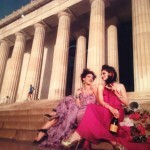 Our tour guides are DC Locals who know where to go, what to do and when to do it. Tell us what kind of crowd or music you are into and we’ll know what you’d like best! what happened to your other tours? —we still have them… they are just secrets— and we don’t want to overwhelm you with all the choices! Year Round 119 USD Included in this tour: drop off at Gordon Bierch for beer tasting, 40 minute pedicab tour (narrated entertainment with live guide), optional but included complimentarily CASH PEDICAB Trivia CHALLENGE and prizes. Greet your ‘Discover DC’ CASH PEDICAB GUIDE at Chinatown Metro Station on 7th and H street. Tonight, you and your special someone (husband, wife, girl friend, Boyfriend, BestFriendForever, competitive coworker, relative from out of town, relative from here, cousin from Italy, sister from Iran, long time love from Phili, co-worker, roommate, lover, first date, last date, or history teacher) will stroll through the city lights of chinatown as your guide tells you everything you want to hear, see, and know about the city. But wait—We’re curious— as a team/couple, how smart are you about DC’s metropolitan area that you say you are from? 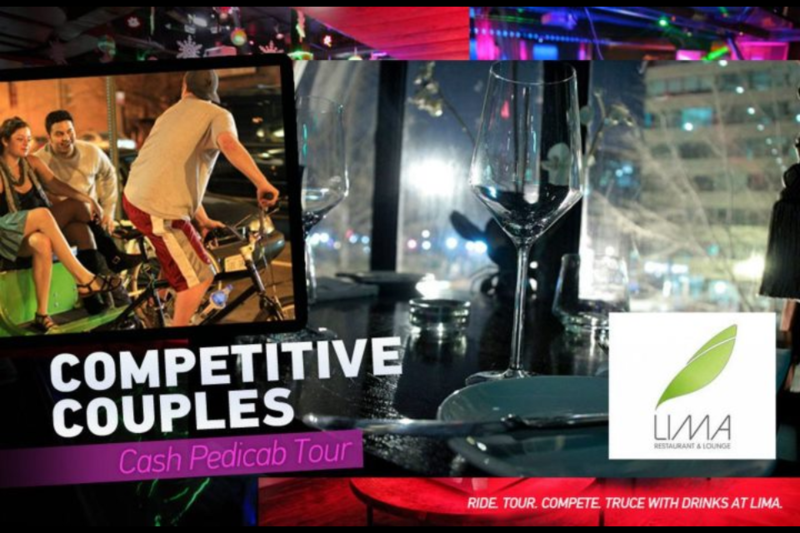 Engage in Discover DC’s VERY OWN, COUPLE CASH PEDICAB romantic rendezvous retreat challenge. 10 questions, 3 possible prizes. As you and your special someone explore the city streets for 40 minutes- answer as many questions as you can. 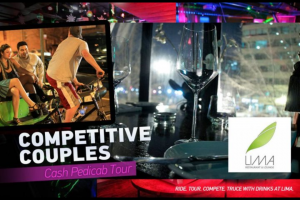 As part of this romantic rendezvous, you and yours truly will receive a Discover DC Care Package that will include: chocolates, drinks at LIMA LOUNGE, and if you choose to do the CASH PEDICAB CHALLENGE—prizes that you can win!—such asDC souvenirs, beer tasting at Gordon Biersch). 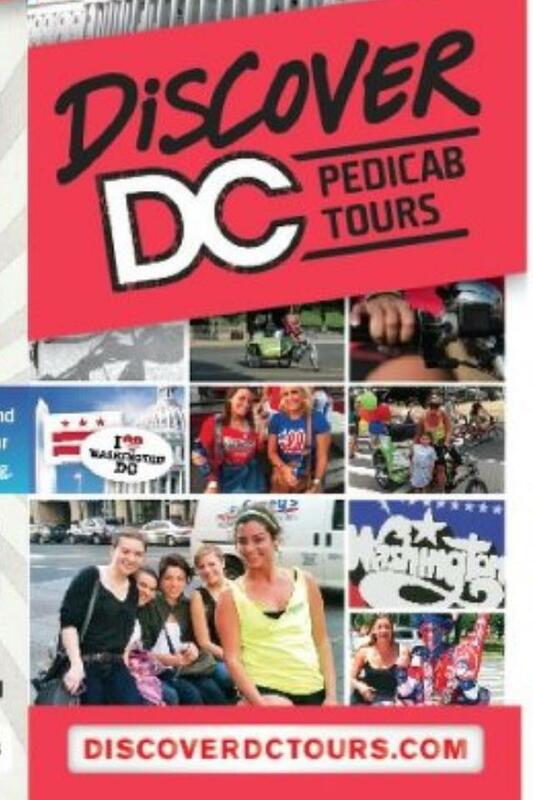 Discover DC takes your picture and video! Year Round ( Sundays 730PM-11PM ) / Estimated Time: 1 hour 75 USD Meet your tour leader at U street metro station (just let us know where). Head to the U street corridor. Stroll through the areas historical including the Wall of Honor, the Lincoln Theater, Ben’s Chili Bowl, Lee’s flower shop, Enjoy the beautiful weather, the people watching, the breeze, and the street city lights on your way to Vino Techa. When you arrive, watch 3-4 sets of a lovely flamenco group dance to the percussion and voices of three mariachi guitarists. Enjoy half priced wines, and select specials for exquisite appetizers. At the end of the night, your guide will scoop you and take you back to your place of choice. 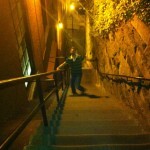 w/THE GHOST OF DUMBARTON OAKS Estimated Time: 45 minutes 40.00 USD per person) Georgetown Halloween crawl. 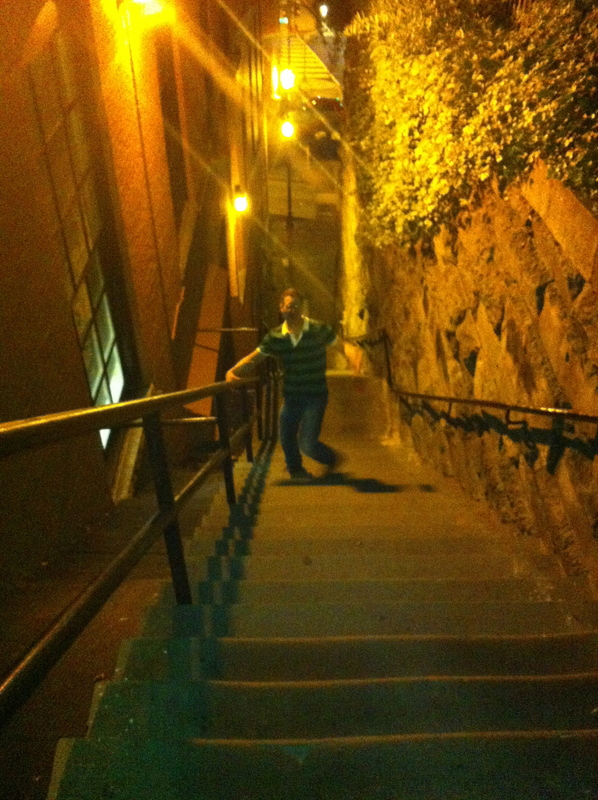 Stroll through Georgetown. Get scooped at foggy bottom metro station by Georgetown’s ghost of the Drummer Boy and glide through the crowded streets of M street via pedicab. — win sweet prizes while you answer 3 or more trivia questions. — visit Washington dc’s oldest known private home—the old stone house built in 1765 — woooOOOOOOOooooOOOOOoooOOOoOOOoOooOOOOooO. ooooh. Watch out–/ you might jump out of your skin—if you have a run in with the bitter ghost ofPierre L’enfent —or George Washington…. –get dropped off any where on m street in Georgetown . Your favorite restaraunt or bar. CALL FOR NEW PEDICAB DRIVERS/GUIDES and BICYCLE MECHANIC JOBS JOBS JOBS! WHERE DO WE GET THOSE COOL DISCOVER DC SHIRTS?